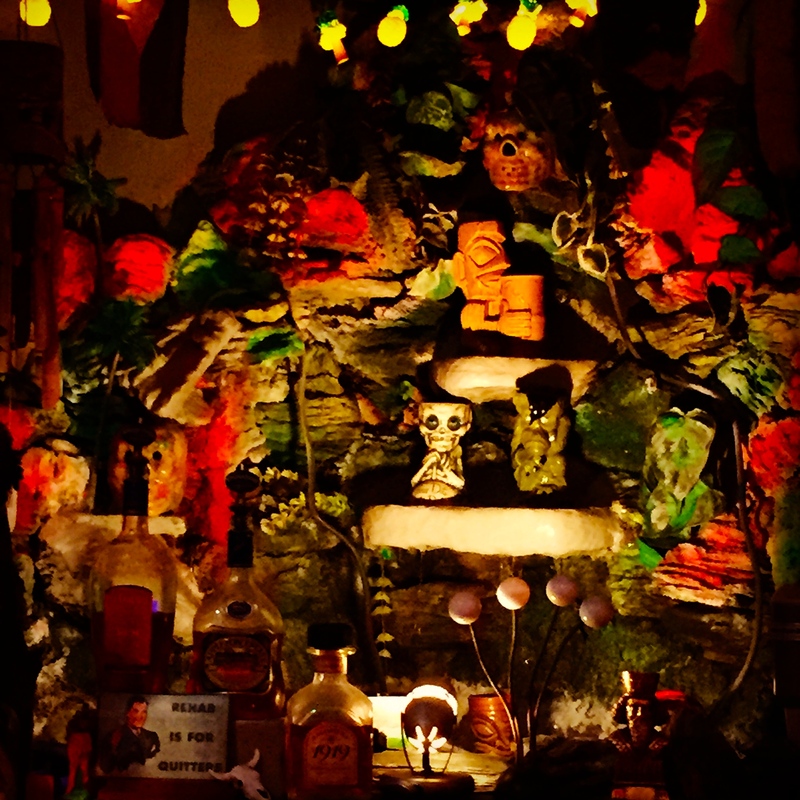 L.A.’s tiki bar scene is legendary and the legend among legends has to be Tiki Ti on Sunset Boulevard in the Los Feliz district. To say that the bar, founded in 1961, is a local institution would be a massive understatement. It’s cash-only and doesn’t have an ATM so make sure you load your wallet before arriving. And arrive early because it’s tiny and the line to get in tends to wrap around the block. The drinks list is vast; favorites include the Uga Booga, Ray’s Mistake and Missionary’s Downfall. But the cocktails are only half the experience. As you can tell from this photo, the decor is more intoxicating than the rum-centric libations. Next Post Image of the Day: Multnomah Whisk(e)y Library, Portland, Ore.